Years ago, a judge in New York City gave a swift and profound verdict. 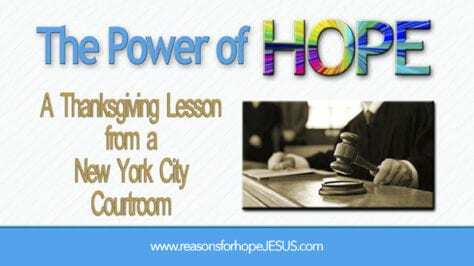 In it was a lesson for the people in his courtroom and a lesson for our Thanksgiving Day celebration. Our Thanksgiving holiday is fast approaching. Most of us will celebrate the day with family and friends, and an abundance of food. But there are many who will not have a plentiful bounty on this day. 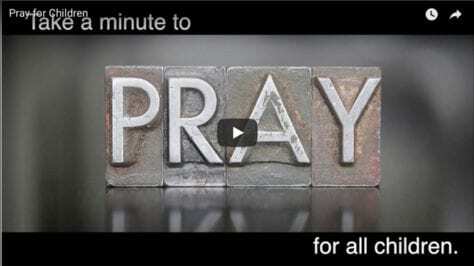 For many, it is a day that reminds them of how little food they have. Those who struggle to provide the basic necessities of life do not have the means to create a Thanksgiving feast. Fortunately, many churches and charities step forward to provide a Thanksgiving meal for those in need. I ask you today to do your part. Whether it’s inviting people to your home, providing a meal, or supporting an organization that provides Thanksgiving meals, it’s important that we provide for those who are in need at Thanksgiving (and throughout the whole year). Many will travel this holiday weekend. Airports will be a hub of activity and excitement, and New York’s La Guardia airport will be one of the busiest. There’s an interesting story about the man for whom this airport is named. While most Americans are familiar with the airport, it’s likely most people know very little about Fiorello LaGuardia. Who was this man and what can we learn from him? Fiorello LaGuardia (1882-1947) had a long record of public service. He served as the Deputy Attorney General of New York (1914), a member of the US House of Representative from New York’s 14th district (1917-1919), an alderman in New York (1920-21), a House Representative member from New York’s 20th district (1923-1933), and, most memorably, as the 99th mayor of New York City (1934–1945). According to Cerf’s book, Try and Stop Me, Mayor LaGuardia was officiating in municipal court when a case of theft was brought before him. A man had stolen a loaf of bread to feed his starving family. As presiding judge, LaGuardia levied the fine of ten dollars and then said, “I’m fining everyone in this courtroom fifty cents for living in a city where a man has to steal bread in order to eat!” He passed a hat and gave the fines to the defendant, who left the court with $47.50. We all live in cities where some do not have enough to eat. Many are not desperate enough to steal, but the problem is the same—and so is the solution. We do not need a courtroom judge to tell us that we should give to those in need. It should be our desire to give to others because we have already received all that we need. 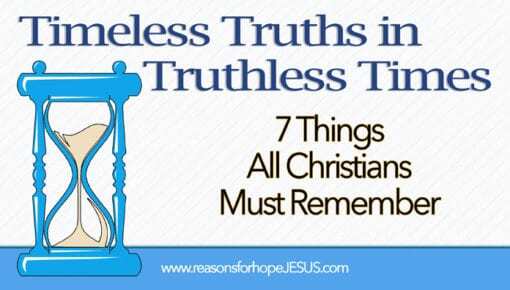 When we remember the love of God, and the saving grace we have been given, it should stir our hearts with compassion and generosity for others. May your Thanksgiving celebration, and the upcoming Advent season, be a special time of remembering the great gifts God has given you. 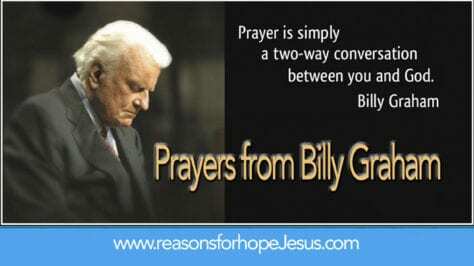 And, may you respond in thanks to God by showing the love of Jesus to those who hunger. There are many wonderful organizations that feed the poor—and that’s good! It is important to nourish the body. However, as Christians, we should support those organizations that give food for both the body and the soul. 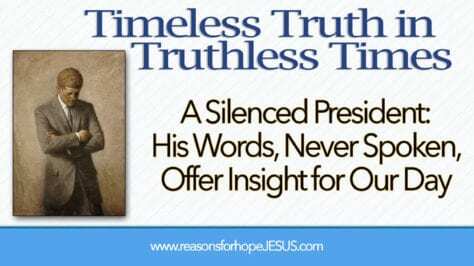 Feeding the soul with the truth of God’s Word will satisfy an even greater hunger. 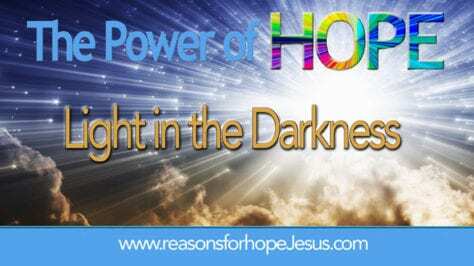 It offers salvation to those in need and it strengths those who already belong to Jesus. 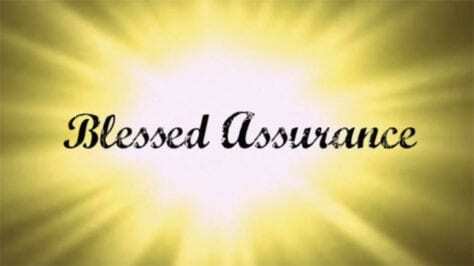 Be bold to share the Bread of Heaven, the Lord Jesus Christ. 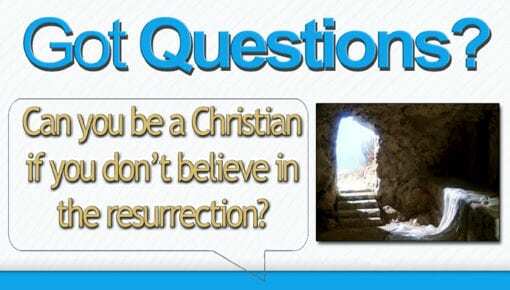 Can You Be a Christian if You Don’t Believe in the Resurrection? 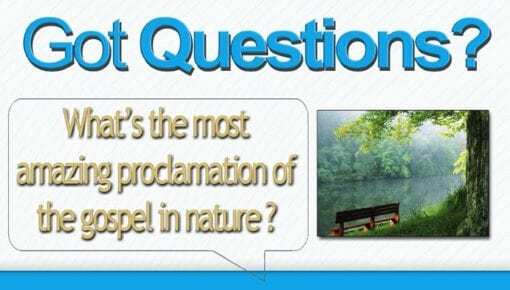 What’s the most amazing proclamation of the gospel in nature? The Buttefly! 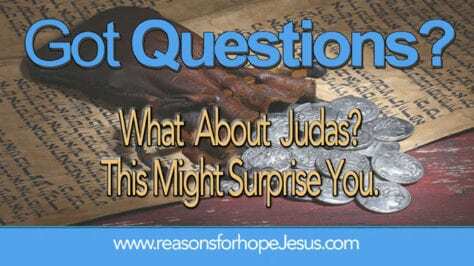 What Do We Know about Judas? 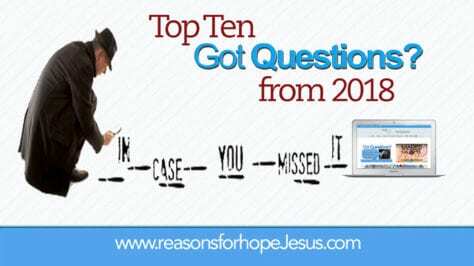 This Might Surprise You. 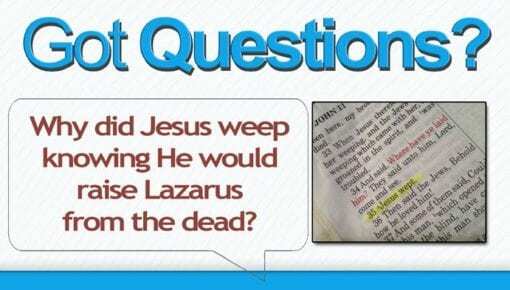 Why did Jesus weep knowing He would raise Lazarus?